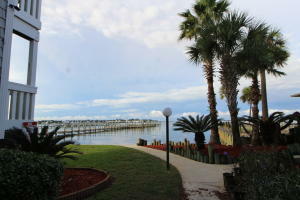 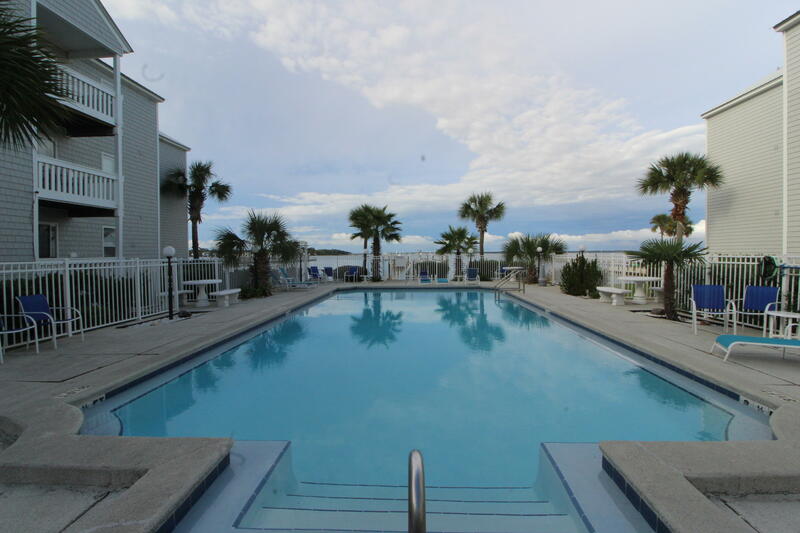 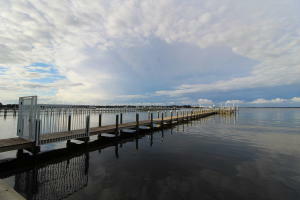 THE HERMITAGE IS A VERY POPULAR WATER FRONT CONDOMINIUM COMPLEX LOCATED ON THE CHOCTAWHATCHEE BAY AND DIRECTLY ACROSS THE STREET FROM PUBLIC BEACHES OF THE GULF OF MEXICO. 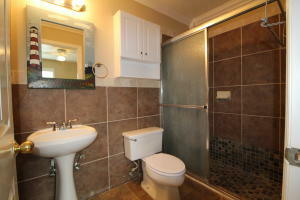 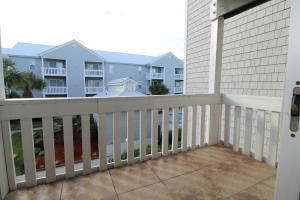 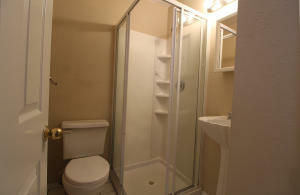 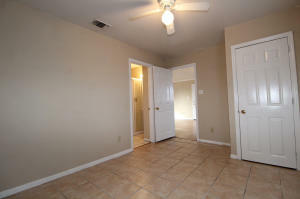 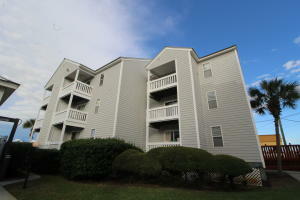 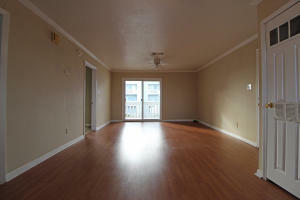 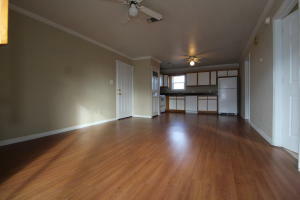 THIS TWO BEDROOM TWO BATH UNIT IS UNFURNISHED AND MOVE IN READY. 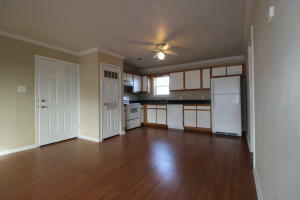 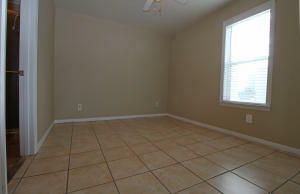 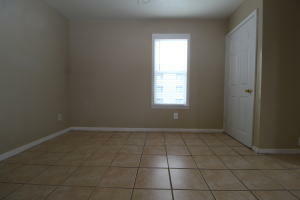 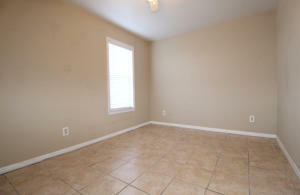 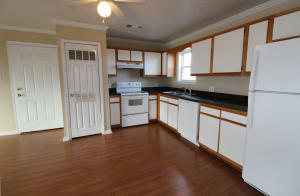 THE KITCHEN AND LIVING AREA HAVE LAMINATE FLOORING AND THE BEDROOMS AND BATHS ARE TILED. 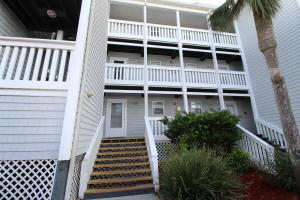 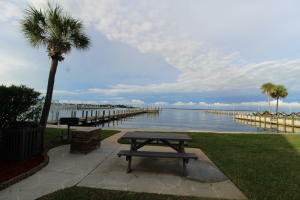 YOU'LL ENJOY THE COMMUNITY POOL AND PIER.